When Apple made macOS Mojave available to everyone with a compatible Mac this past Monday, all of the attention seemed to be on the new Dark Mode, something that people have been asking for over and over again for years. Now that it’s here we can only hope that a similar feature will arrive for iOS, but there was also another pretty cool feature that came alongside Dark Mode that we think you’re going to love; Dynamic Desktop. This feature was shown off by Apple during the big announcement event earlier in the year but appears to have been forgotten by many. That’s a shame because it’s super awesome. For those who are unfamiliar, Dynamic Desktop feature offers wallpapers that change during the course of the day. 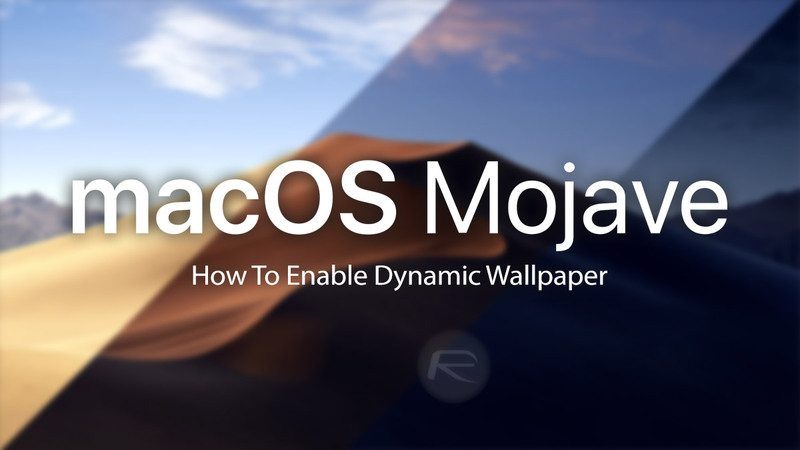 The standard macOS Mojave desktop is a great example, because it shows the Mojave landscape at different times of the day and in different lights depending on the time of the day, while you’re using your Mac. There’s also a solid color option, but that’s nowhere near as fun to look at! Right-click on the Desktop and select Change Desktop Background. 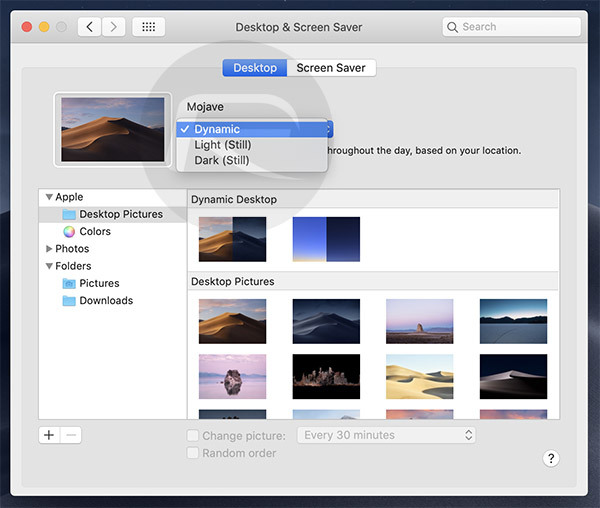 Select one of the Dynamic Desktop options under Apple > Desktop Pictures. They’re at the top of the pile on the right side. In the drop-down menu next to the preview, select Dynamic. That’s all there is to it. You’ll notice that the wallpaper now changes as the day rolls on. How cool is that? You’ll need to have Location Services enabled for this to work because macOS needs to know where you are in order to know how light it should make the desktop, but that’s a small price to pay.